This month, we will introduce GK Infinity Joomla template for business, company and corporate website and JA Sensei Joomla template for education website with LMS (Learning management system). 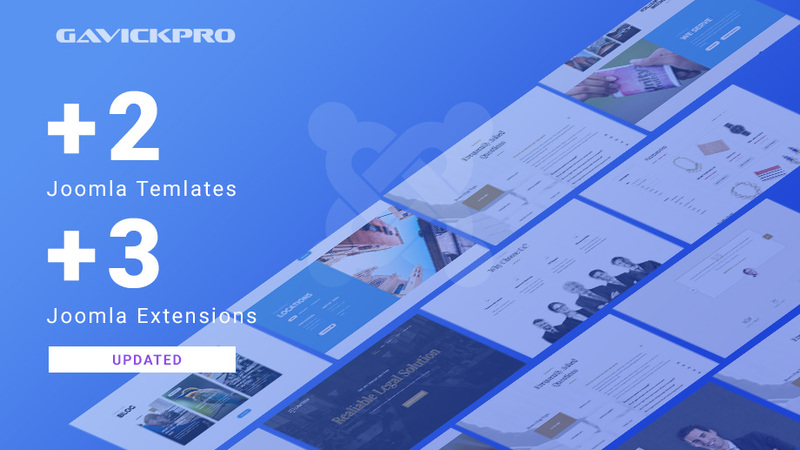 Let’s check PREVIEW of the 2 new templates. 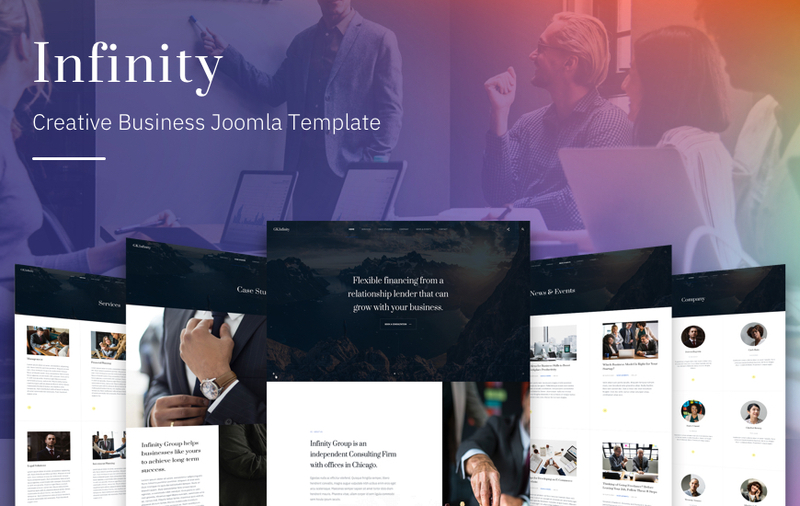 Beautiful Joomla template for Business, Company and Corporate websites with modern and responsive design to present business info, services, portfolio and company profile – GK Infinity. 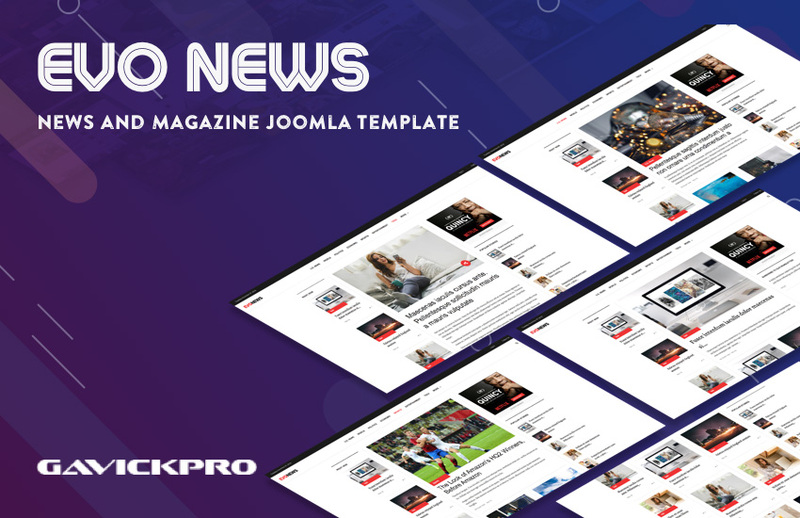 GK Evo News – News and Magazine Joomla template is available for download. The template is a modern and responsive design for a news website. In this blog post, we will review the core features of the template with screenshots. 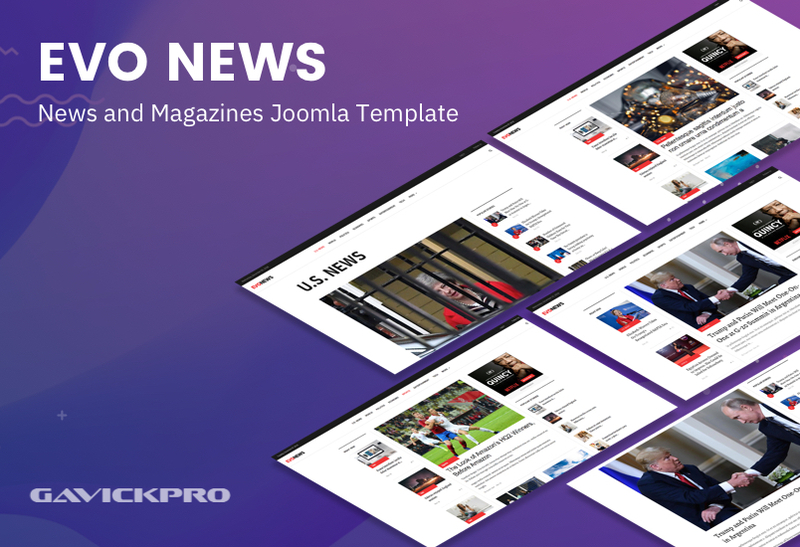 GK Evo News is a dedicated Joomla template for news, editors, magazine and blogs websites. The template has beautiful pre-made styles for blogs, articles, and all default Joomla pages to adopt a pure news and magazine layout. Hi, This week we are releasing updates for 2 more Joomla templates for Joomla 3.9 compatibility and bug fixes. The updates contains compatibility features for Joomla 3.9, improved codebase and bug fixes. 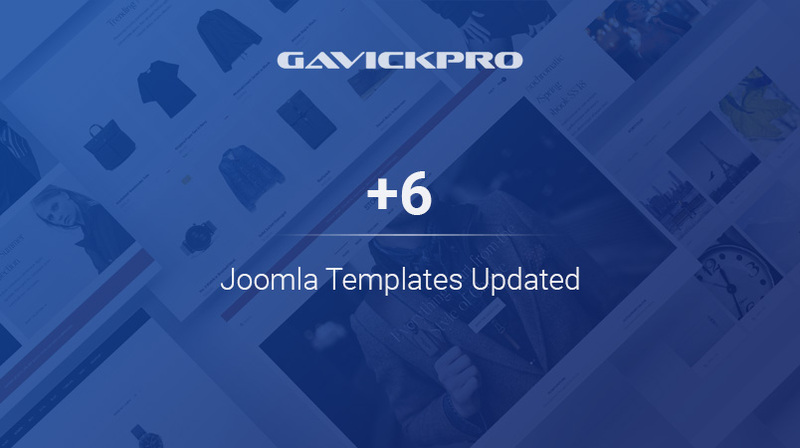 This month, we will introduce GK Evo News Joomla template for news and magazines website and JA Space Joomla template for portfolio and agency website. Let’s check PREVIEW of the 2 new templates. Hi, Last week we released 8 Joomla template for Joomla 3.9 compatibility. this week we are releasing updates for 6 more Joomla templates for Joomla 3.9 compatibility and bug fixes. The updates contain compatibility features for Joomla 3.9, improved codebase and bug fixes. 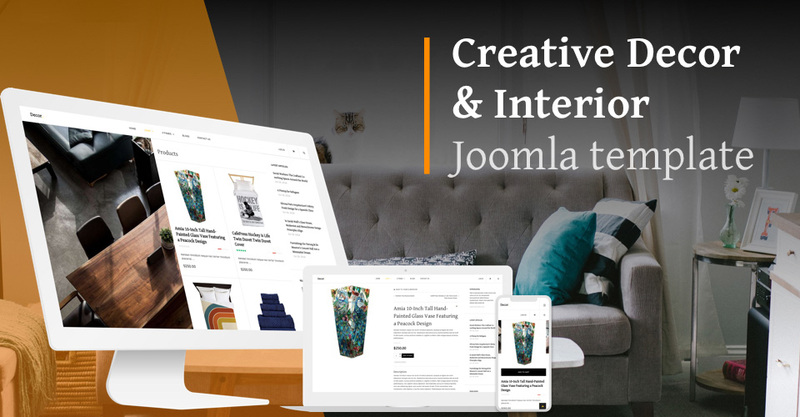 We are happy to announce release of new eCommerce Joomla template GK Decor designed for online shop, Decor and Interior Design.The eCommerce Joomla template fully popular Joomla eCommerce extension: Virtuemart. The beautiful template design and shopping cart features will help to sell your products online easier than ever. The template has dedicated style pages for VirtueMart like: shopping cart, list order,s category layout for a full decorative shop view. 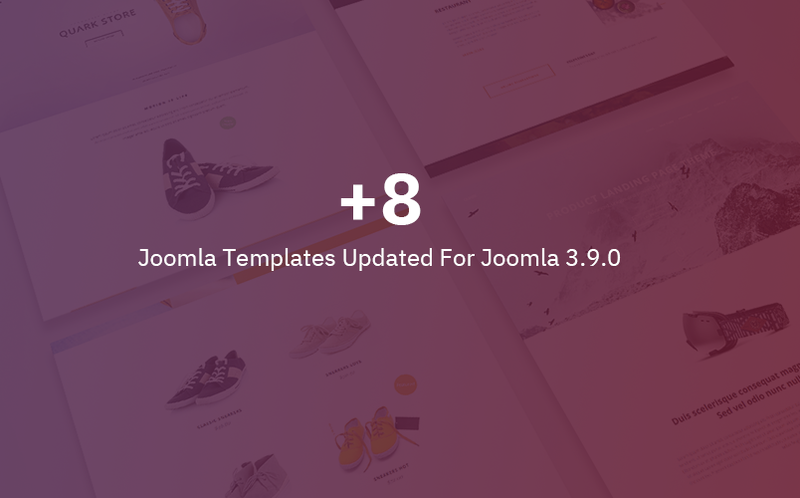 This weekend, we are releasing updates for 8 Joomla templates for Joomla 3.9 compatibility and bug fixes. The updates contains compatibility features for Joomla 3.9, improved codebase and bug fixes. 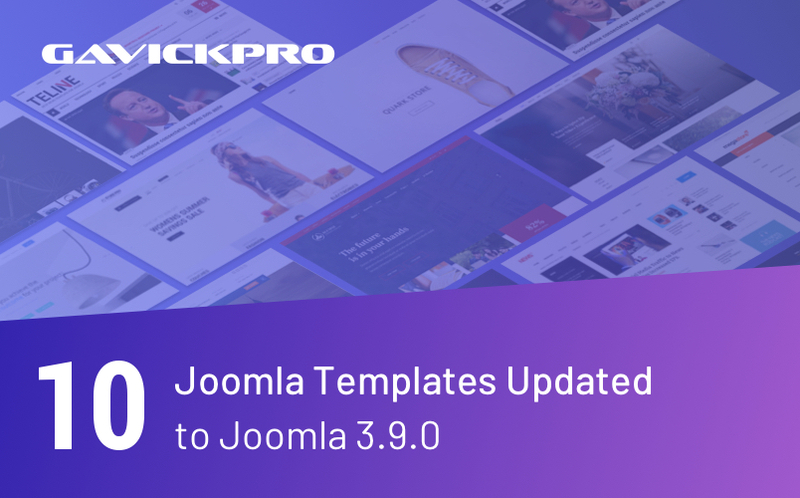 This weekend, we are releasing updates for 5 Joomla templates for Joomla 3.9 compatibility and bug fixes. 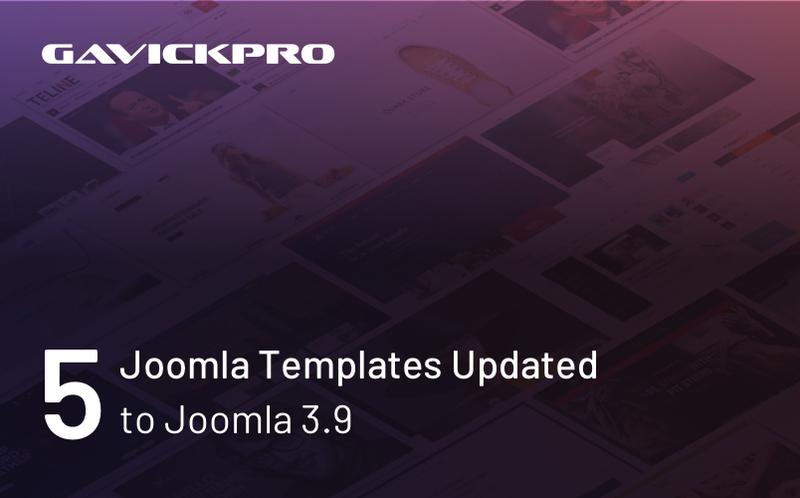 The updates contain style improvements and fixes for news and business Joomla templates.